The lost London of Marketa Luskacova. 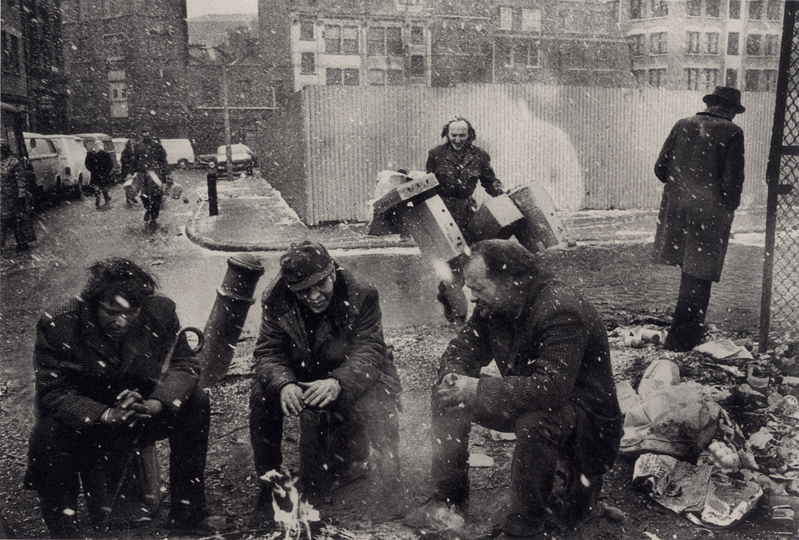 Homeless men, Spitalfields, 1975. © Marketa Luskacova. Marketa Luskacova is a Czech photographer who has been largely resident in London since the early 1970s. She first made her name in the late 1960s, with a project documenting religious pilgrims in central Europe and a series of photographs of life in Sumiac, a remote village in Slovakia. These images show life rooted in a barely-changed medieval past, the realities of the 20th century banished by the sheer force of history. This subject matter might seem distinctly eastern European; but when she came to live in London in the early 1970s, she brought her unique sensibility (which I would characterize as a balance of grace, empathy and visual power) to the street markets of the east end. Spitalfields 1976. © Marketa Luskacova. 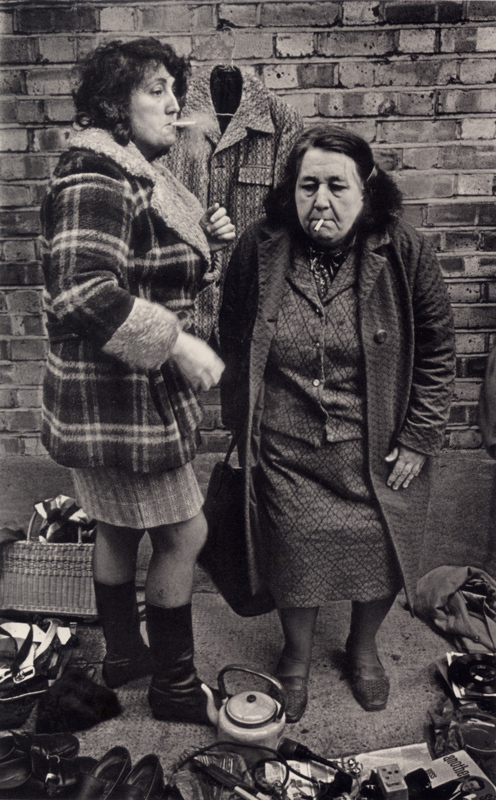 This milieu is recognisable to us from Don McCullin’s pictures of down and outs, the footage of drunks in The London Nobody Knows, and from other photographers and film-makers who have covered the same turf: the lost and dispossessed in the dark heart of the east end. 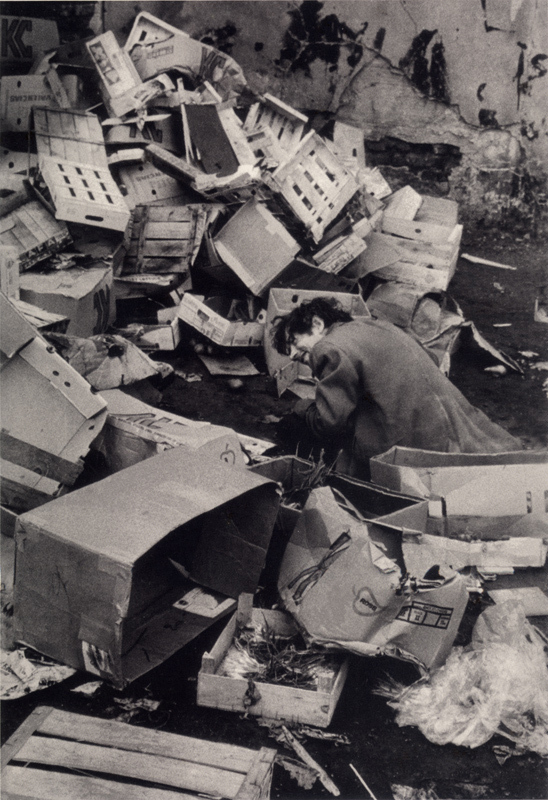 But the crucial difference between these familiar images and Marketa’s photographs of the same territory is that she wasn’t there as a social anthropologist with a Leica; she was there to buy food. The traders shown in these photographs were the ones she saw every week; they were her friends. Her pictures might be a document of a time and place, but they are also a memoir of a life. 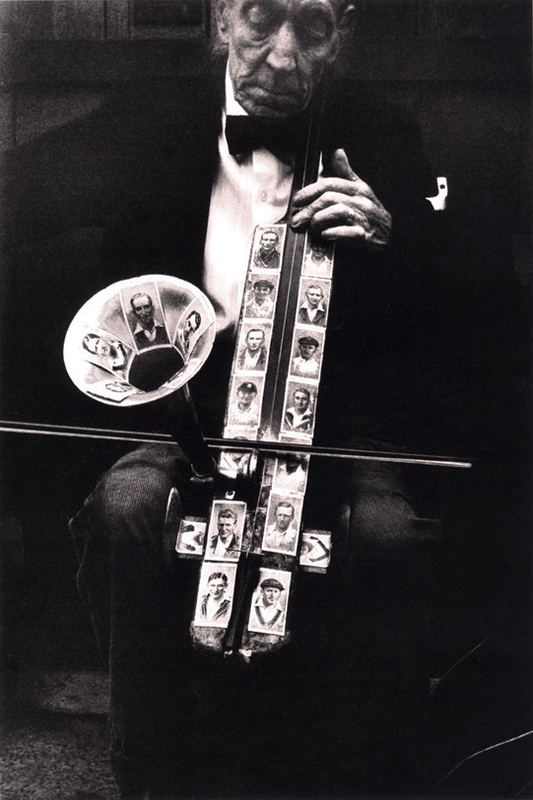 Street musician, 1979. © Marketa Luskacova. Marketa’s images of London stand as some of the most poetic and heartbreaking photographs ever made of the city. As with all her work, these photographs exhibit an almost supernatural gift for faces. They are also an evocation of a London irretrievably lost to us; these are not scenes you will see in today’s east end. Marketa’s hawkers and street musicians are receding from us, as lost in time as the peasants of pre-industrial Europe. 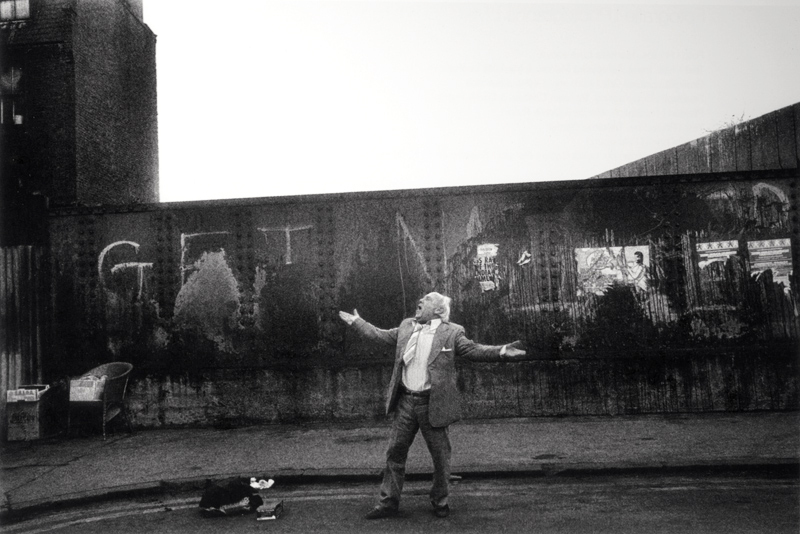 Marketa’s photographs of Whitechapel show a world as remote as the rituals of Sumiac. 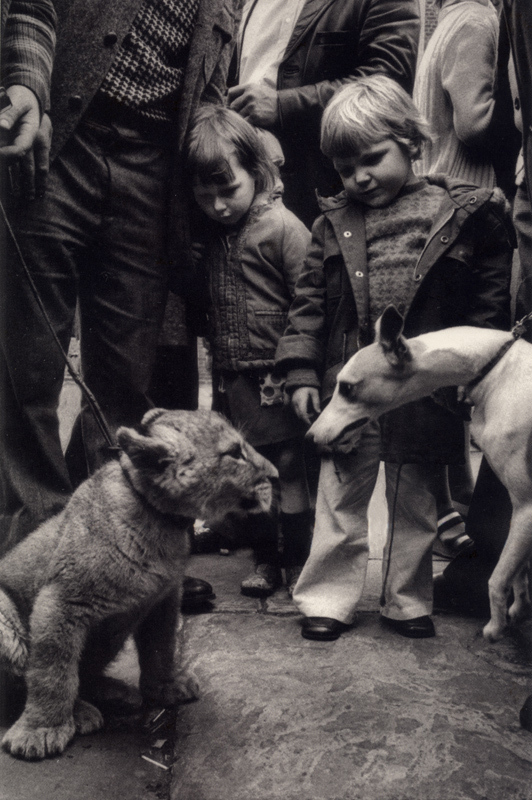 Lion cub and greyhound, Spitalfields, 1977. © Marketa Luskacova. Spitalfields, 1977. © Marketa Luskacova. Spitalfields, 1975. © Marketa Luskacova. Marketa Luskacova’s work has been in some ways neglected in comparison with other photographers of the same generation who have covered the same sorts of material. 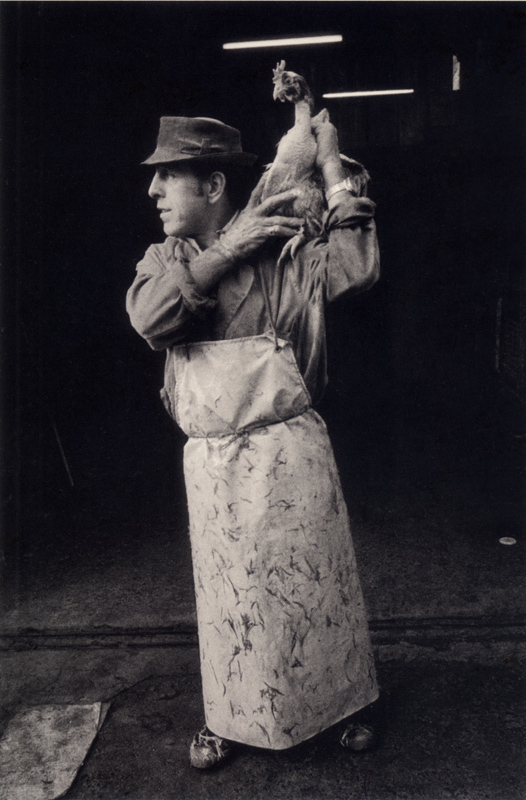 That said, her work has been widely exhibited and championed by the likes of Roy Strong, Bruce Bernard and John Berger – not to mention erstwhile Magnum colleagues such as Rene Burri, Josef Koudelka, Eve Arnold and Henri Cartier-Bresson, who selected one of her pictures for La Choix d’HCB, an exhibition of his favourite photographs. Her eye is unflinching, but her photographs brim over with feeling that never tips into sentimentality. The final picture here is, for me, one of those photographs which renders any attempt to analyse it utterly trite: I will say that it manages to be as funny as it is sad, and as mysterious as it is beautiful. True greatness. D.S. Street singer, Spitalfields, 1982. © Marketa Luskacova.